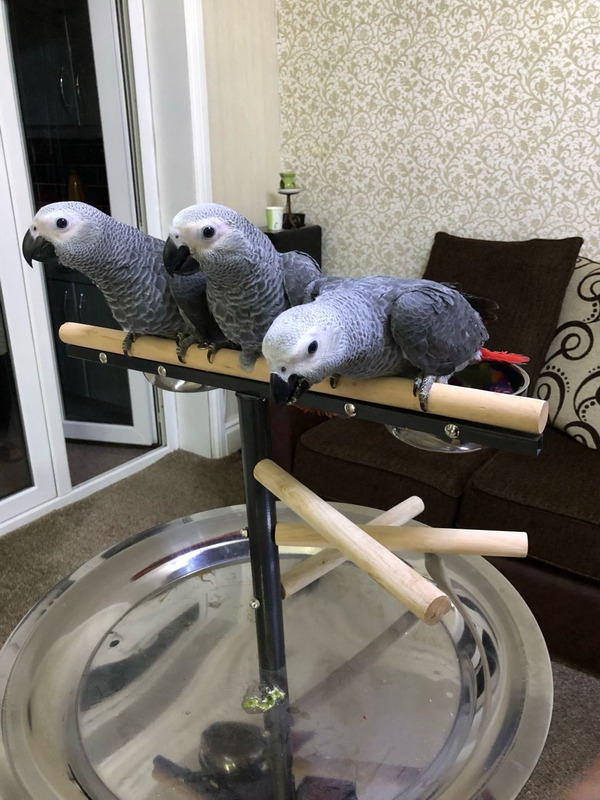 Talking male and females Congo African Grey Parrots, ready to move into a new and loving home. 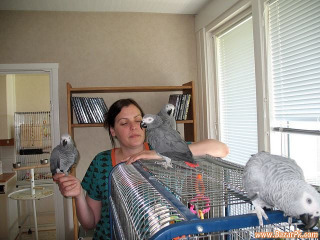 They are all house trained and social with kids, adult and other pets. Can keep you so excited especially when been treated with much care and love. They have all their health papers certified till date. Any interested person with a good and loving heart towards pets should contact for more info 415-891-7204 for more now...! !